Cultivating an employment hub and pedestrian-friendly area by enhancing the public realm and aesthetics while encouraging multimodal transportation. 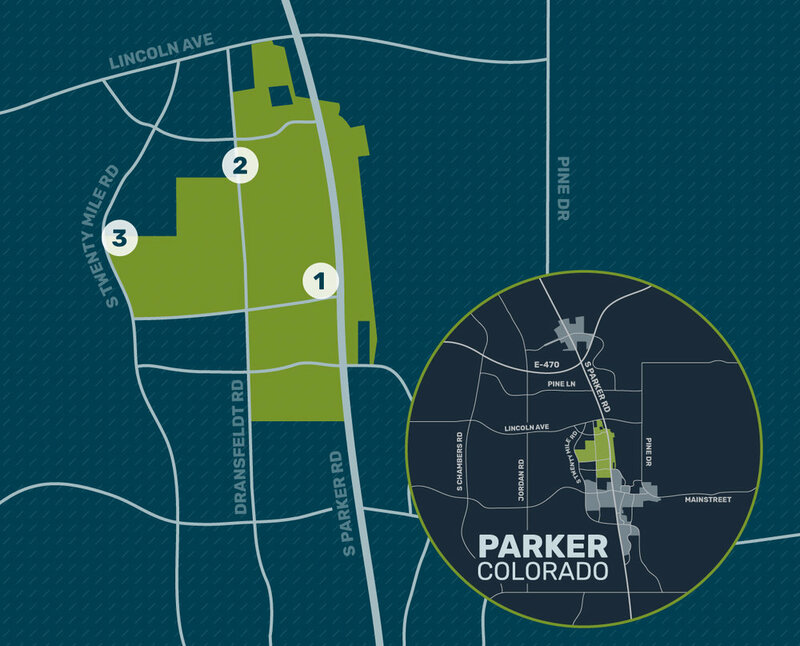 A diverse cross-section of employment, retail and service industries showcasing Parker’s urban characteristics. An easily accessible employment hub that will raise beautification standards along the road’s edge. An employment hub to serve local and regional needs. The Town of Parker adopted the Cottonwood Urban Renewal Plan October 15, 2012 and amended the plan October 19, 2015.